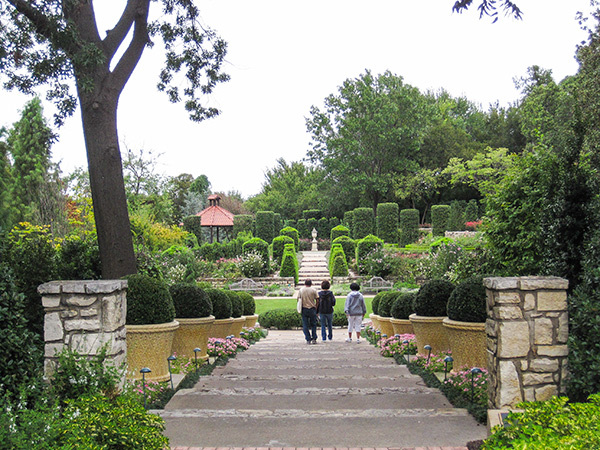 Although the search for an arboretum site for the City of Dallas was initiated in the 1930s, the property for the Dallas Arboretum and Botanical Gardens was not obtained until 1977. 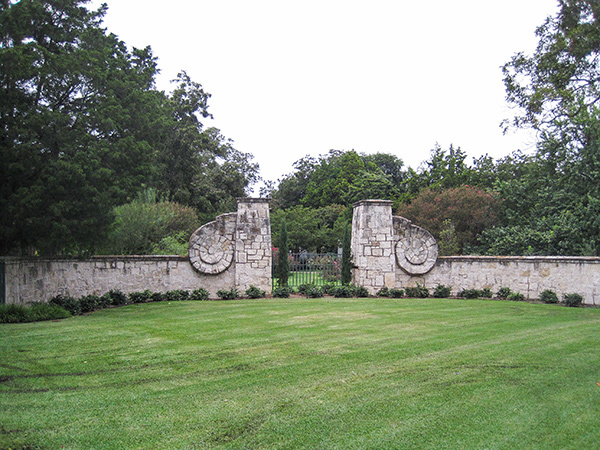 The 44-acre DeGolyer estate, located along the shores of White Rock Lake in East Dallas, was purchased and placed under the management of the Dallas Arboretum and Botanical Society. 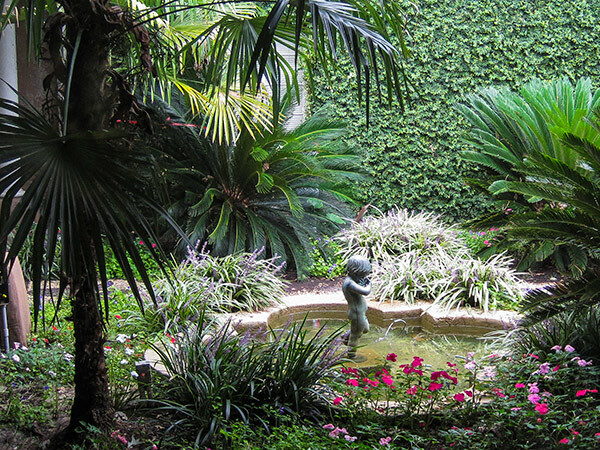 The property, known as Rancho Encinal, was owned by Everette Lee and Nell DeGolyer, who constructed a Spanish Colonial Revival style house in 1940 and commissioned landscape architects Arthur and Marie Berger to design the gardens. 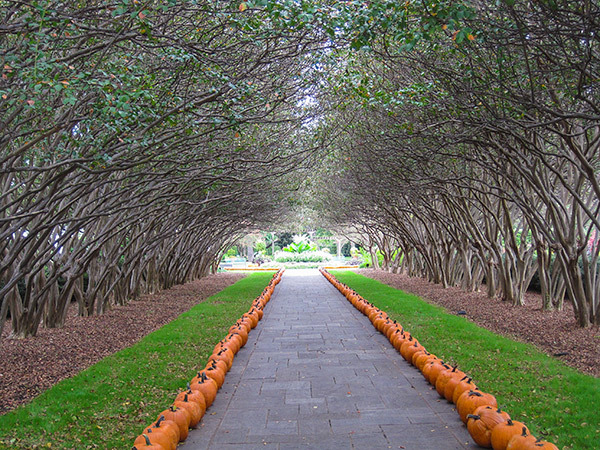 The 4.5 acre Berger gardens are incorporated into the now-public landscape, including a crepe myrtle allee which meets in a graceful arch over a wide stone path. 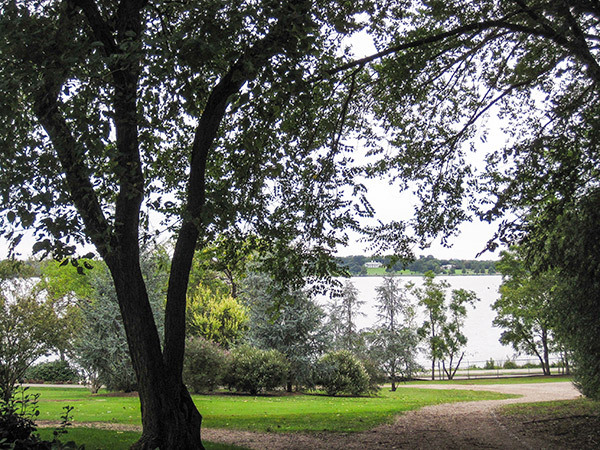 In 1980 the City purchased the neighboring 22-acre Camp Estate, which was added to the grounds of the gardens. 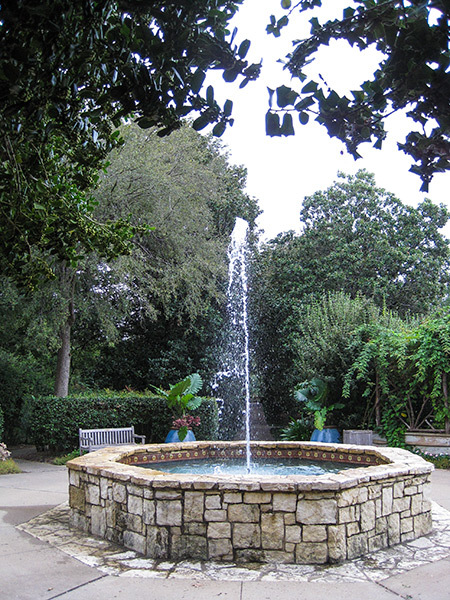 The Dallas Arboretum and Gardens were officially opened to the public in 1984, and feature seasonal flower gardens and a extensive fall pumpkin display, sunken formal gardens (renovated in 2006 by landscape architect Warren Johnson) with tiered fountains and pools, an outdoor concert venue, a Fern Dell, and picnic areas with views overlooking the lake. 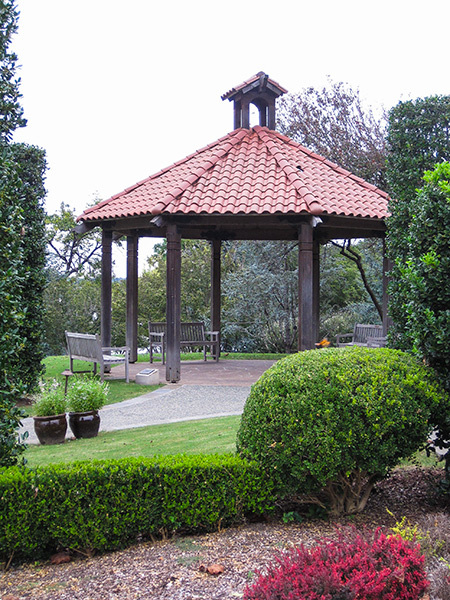 The arboretum also conducts research and offers a broad range of educational programs. 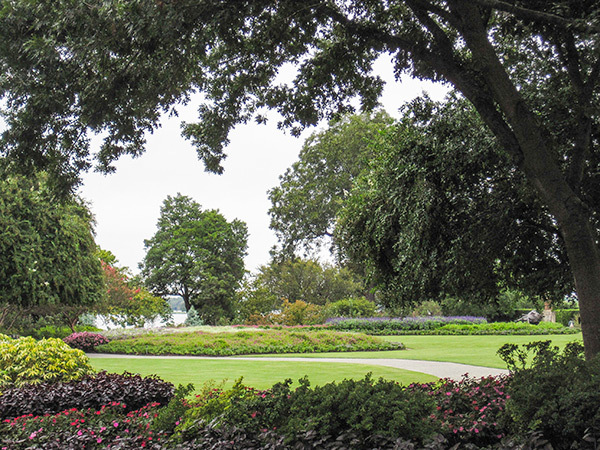 In the early part of the new millenium, SWA Group developed a master plan for the site and worked on several of the gardens. 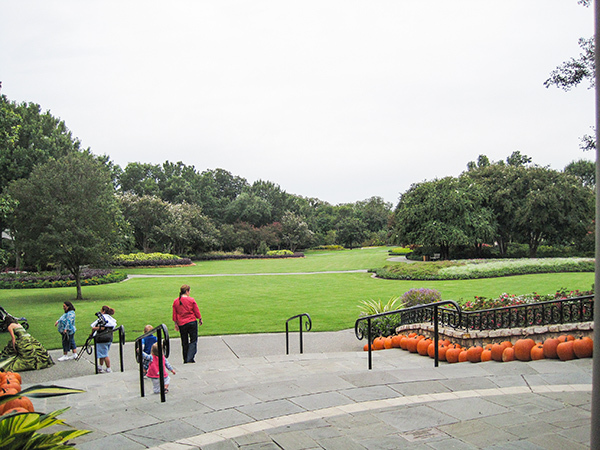 In 2013 it opened a new horticulture center and children’s gardens.